A jury has ordered a gun shop to pay nearly $6 million to two Milwaukee police officers who were seriously wounded when shot by a gun purchased at the store. Jurors issued the ruling Tuesday in a lawsuit against Badger Guns. The lawsuit alleges the store was negligent and should've spotted clear warning signs that the gun was being sold to a "straw buyer," or someone who was buying the gun for someone who couldn't legally do so. 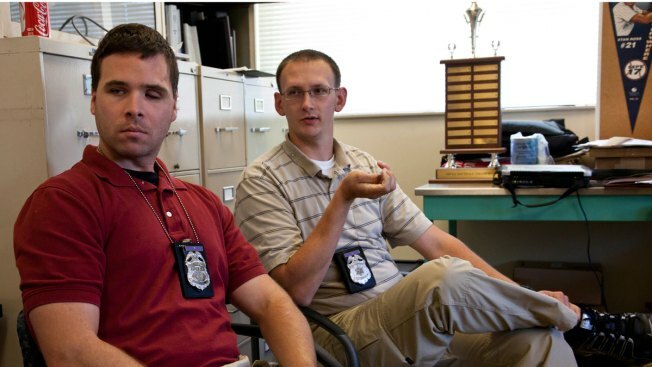 Officer Bryan Norberg and now-retired Officer Graham Kunisch were both shot in the face by a man they stopped in 2009. The issue gained national attention when presidential candidate Hillary Rodham Clinton said she would push to repeal a George W. Bush-era gun law that Badger Guns' attorneys say protected the store.